Priced below market. 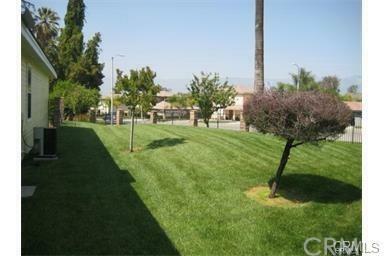 Nice single story in a gated community. 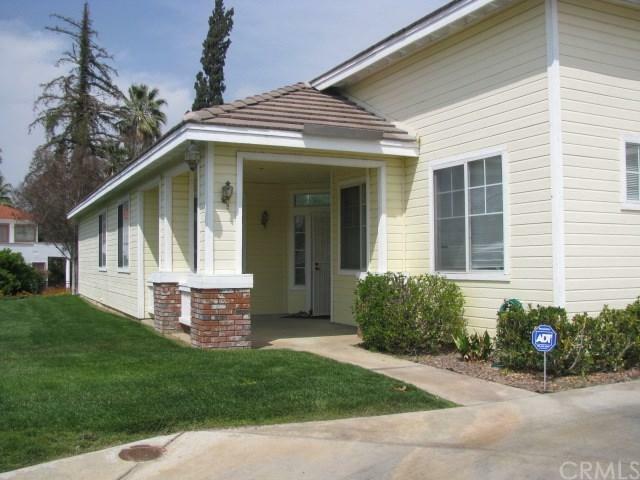 Close to Redlands Community Hospital, Loma Linda University Hospital and VA Hospital. Lots of open space, plenty of parking. 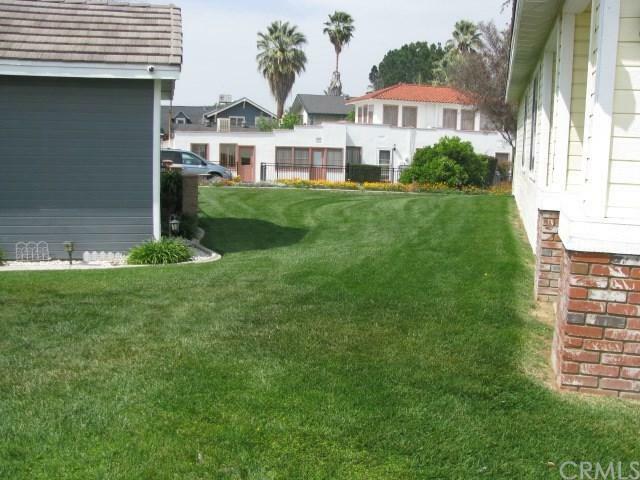 This 3 bedroom 2 bath home has vaulted ceilings, tile roof, private patio and 2 car garage with direct access into the house. Tile counters in the kitchen and no attached walls. These don't come on the market this often. Especially at this price. 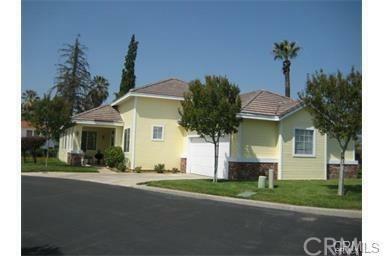 Sold by Mark Cleveland of University Realty Inc..